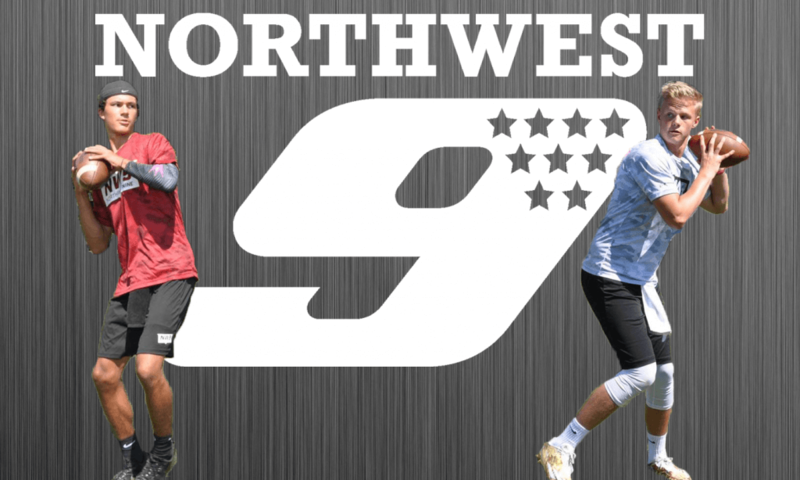 This is the third year for the Northwest 9, and in 2016 they started a tryout process that brought 75 of the regions top QB’s to the Seattle area for a single tryout. 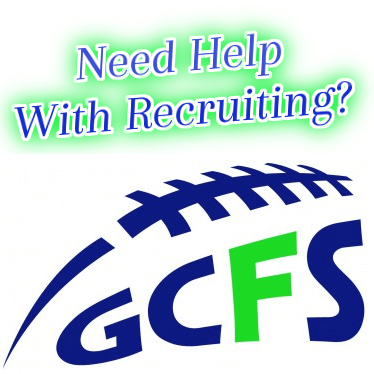 This year they will be expanding to Salem, Oregon, and Spokane, Washington, and will be open to any QB looking to tryout. With other conflicting events, many QB’s were not able to attend last year’s single Seattle event, so the Northwest 9 has added a second Seattle date, making for our total regional tryout opportunities. “Seattle is the leading Market in the Northwest,” Heaps said. “We wanted to give athletes that are playing multiple sports the ability to attend by providing multiple dates. Northwest 9 Regionals are structured events. Athletes will be put through advanced drills that are designed to test accuracy, footwork, athleticism, and football IQ. “The tryouts will be an intense two-hour workout,” Heaps noted. “We will be testing all aspects of the quarterback position. The athletes will be evaluated with the top performers being selected on the day of the event. The Northwest 9 will evaluate the following three things when selecting a QB for the Finals. 1. Past Performance, which is game film evaluation. 2. Present, Performance at the Regional Tryout. 3. Future, What is the athletes future college projection? Dates for the regional tryouts are as follows. Seattle #1 – April 2nd, Salem – April 15th, Spokane – April 30th, Seattle #2 – May 7th. Visit – Northwest9.com for more information.